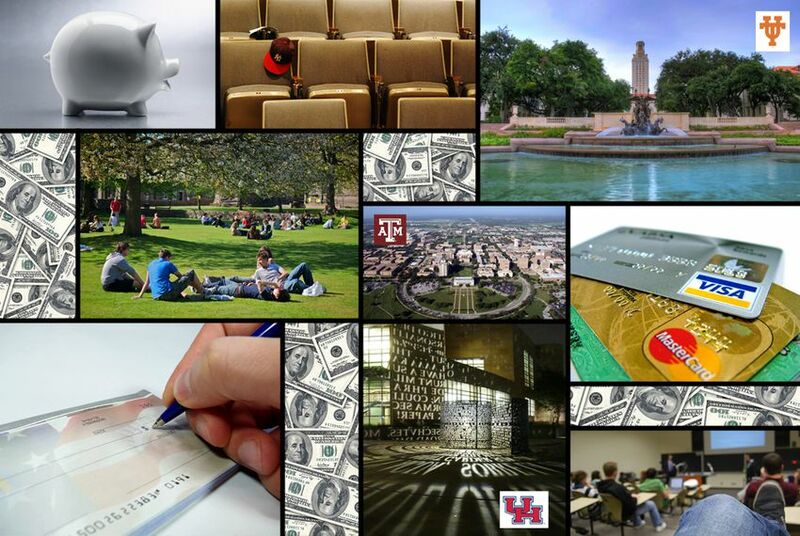 Texplainer: Will Budget Cuts Mean Higher University Tuition? In the wake of well-documented budget woes, the state Legislature took a more than 9 percent chunk out of higher education in the recent session. Some institutions have now raised tuition, and others may soon do the same.